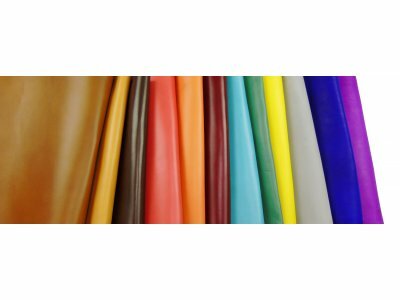 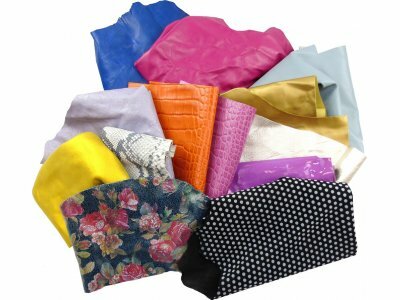 Premium Aniline Baby Calf Skin Leather for production of shoes, bags or purses, totes, suitcase, wallets, book bindings, garment, gloves, covers, lining and small leather goods in general. 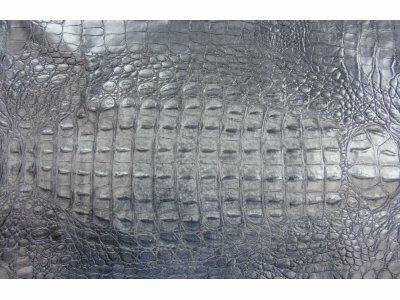 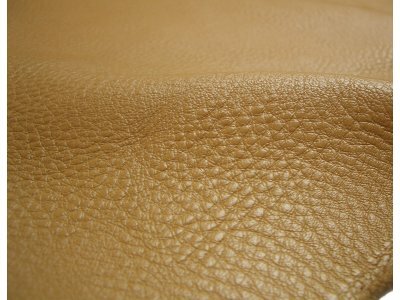 This is one of the most expensive kind of leather and it is characterized by an outstanding quality of the grain side. 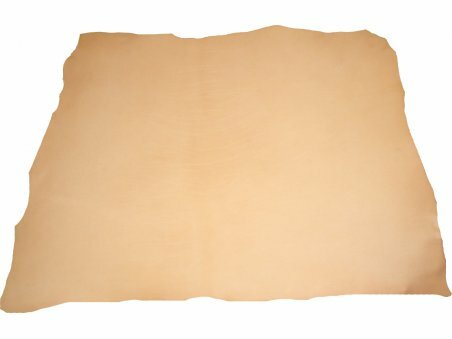 The price refers to one skin of which is indicated the average size. 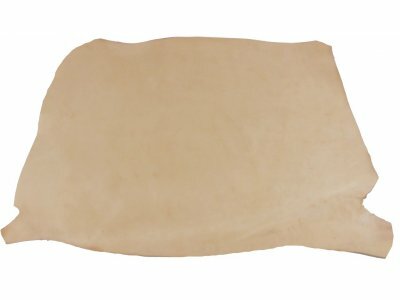 Nice soft feel. 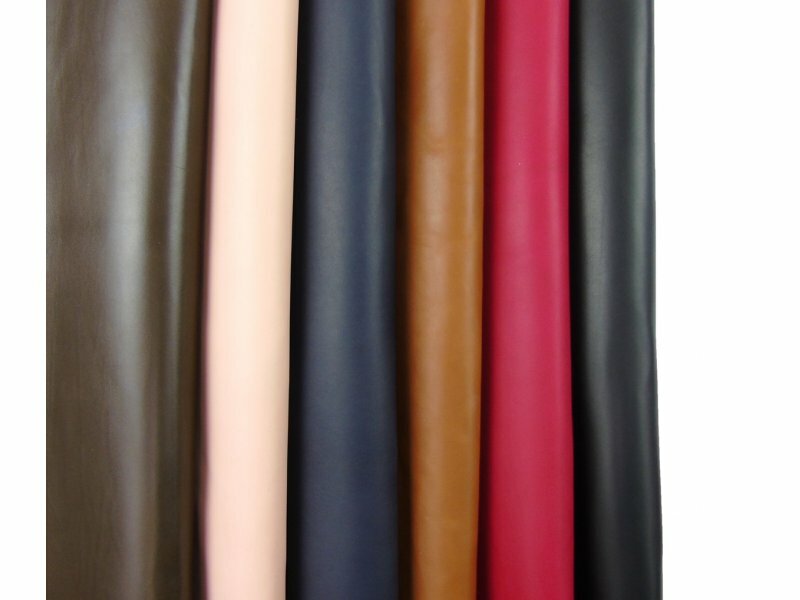 Good for slouchy handbags.